Weather permitting, the contractor may be working in various locations on the Southside Mega Fix construction project. Drivers are encouraged to use extra care when traveling through construction areas. Please note: there will be overnight work during the project. If necessary, updates will be posted on the City’s Facebook and Twitter pages. For additional information, call the Grove City Public Service Department at 614-277-1100. Ample parking is available throughout Grove City Town Center. Download the Grove City Town Center parking map. The Ohio Department of Transportation South Side “Mega Fix” may affect your travel on Interstate 71 between Columbus and Grove City or beyond. Lane and ramp closures are permitted during off-peak times, the specific timeframe depends on the number of lanes closed and traffic volumes on the ramp or on that section of roadway. Daytime lane and ramp closures are permitted in some locations between 9 a.m. and 3 p.m., depending on traffic volumes. All lanes and ramps open by 5 a.m. on weekdays. Every effort is made to provide prior notification of lane closures on I-71. Review the closure chart for additional information. Additional materials about the South Side “Mega Fix” are on the Ohio Department of Transportation District 6 website including a project fact sheet, a graphic showing the final configuration of I-270 and I-71 south and how ODOT will keep you moving during construction. Another way to stay up-to-date is to download the OHGO app for real-time traffic speeds, live cameras, personalized notifications and more. The five-mile ODOT construction project will build extra lanes, new bridges and exit ramps. The $113 million project is under construction for three years with completion planned for the Fall of 2020. Drivers are encouraged to use extra care when traveling through all construction areas. All construction is weather dependent. For more information on these projects including closure days and times, please visit the ODOT District 6 web page and Daily Impacts to Traffic. 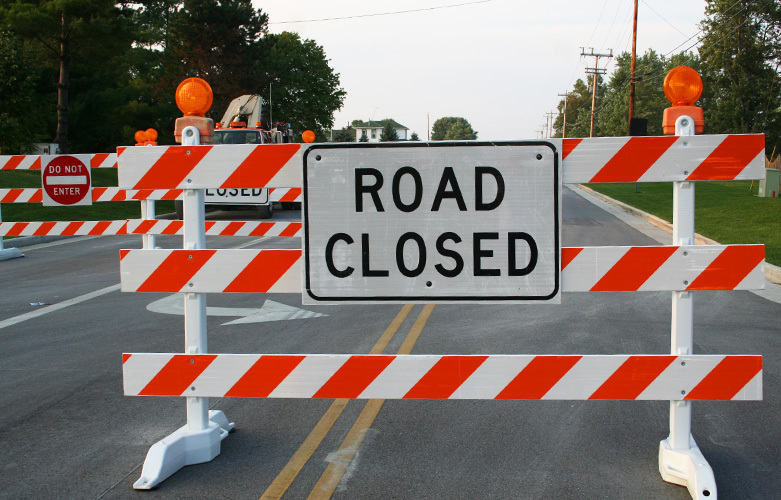 Construction and road closure updates are sent via the “From the Grove” E-newsletter and on the City’s Facebook and Twitter pages. For additional information, call the Grove City Public Service Department at 614-277-1100.